With the theme: “Highlighting the Present in Crystallizing the Future” the Guidance and Counseling Center, conducted a four-day activities, which commenced on Nov. 26, 2018 at the HS Multimedia room. 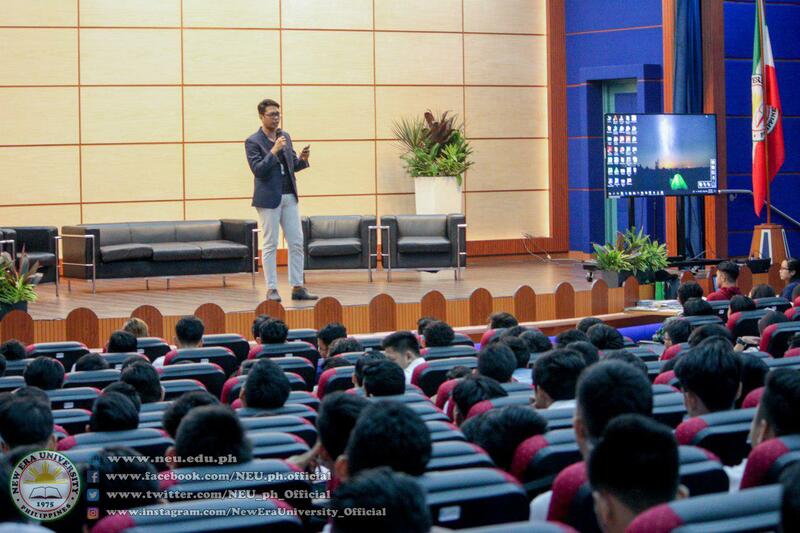 The series of activities are a part of the 2018 Career and Guidance Week. On its first day, counselors from the branches together with the Integrated School Principal, Vice-Principals, IS Year Level Coordinators and Peer Facilitators Club members attended the event. Bro. 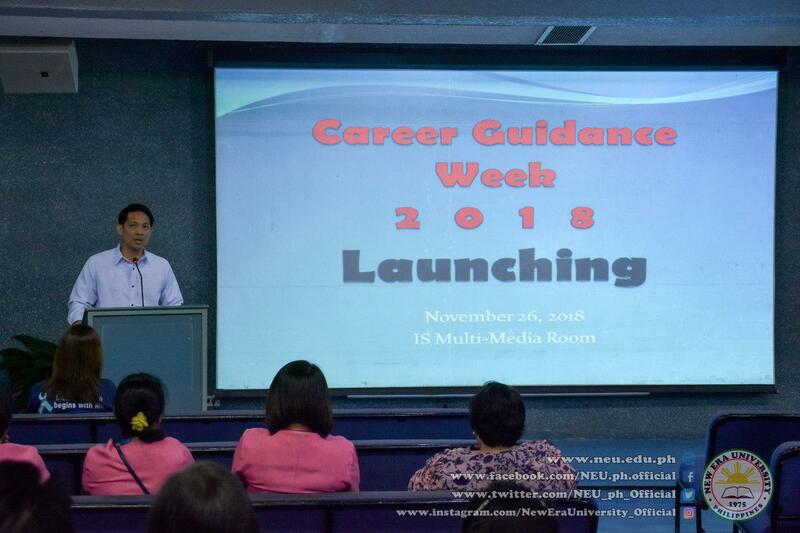 Isaias B. Reyes II, NEU Guidance Director, discussed the importance and relevance of the activities of the Career Guidance Week. A brief report on the outcome of the past CGW was delivered by Sis. Christine Era Reyes and the highlight of the 2018 CGW was introduced by Bro. Genesis S. Cudia. For the second day, the Career Matching Activity was conducted simultaneously in three venues (NEU Hall, Covered Court and PSB room 201). 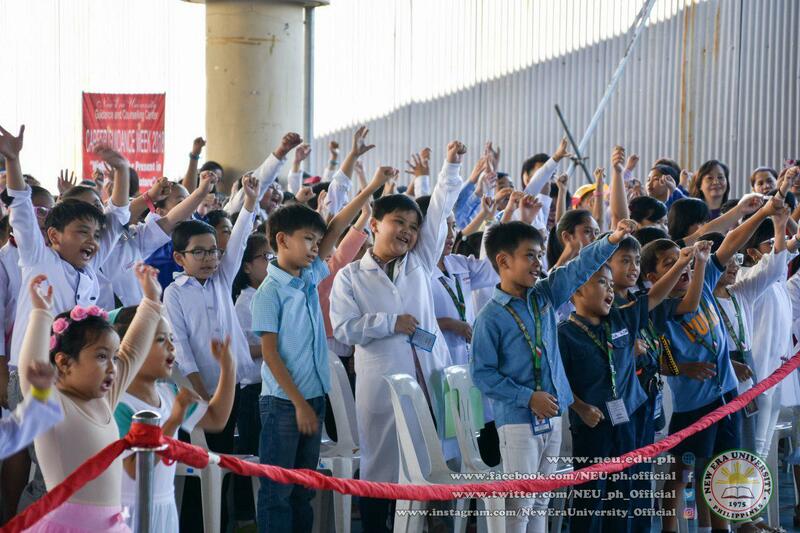 The purpose of this activity was to assist all grade 12 Senior High School students in choosing the course that will match their preferred track and strand, promote the university and its offered courses, and encourage SHS students to continue their studies at NEU. Representatives from different colleges presented audio-visual presentations. 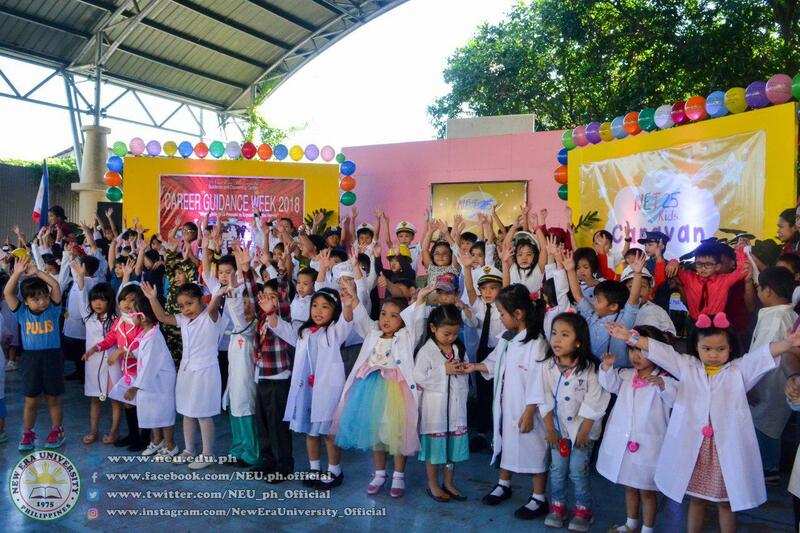 On the third day, career parade and show were conducted, in collaboration with NET 25 Kids production through Sis. Sally Lopez. 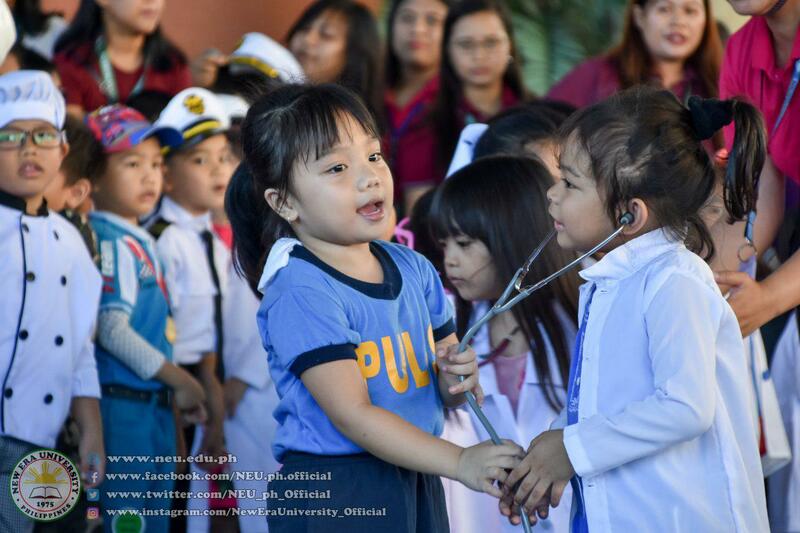 This is to make students from kinder to grade three familiarize about the different careers and vocations. Parents also participated by providing videos of them in their respective workplaces. 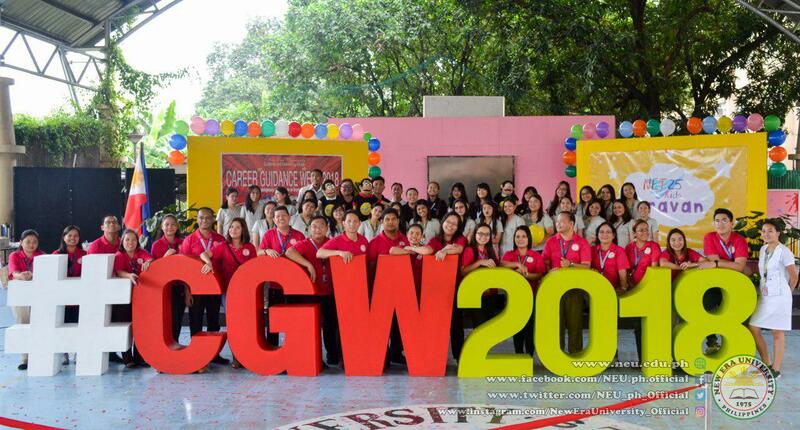 The fourth and last day of the CGW 2018 is a Career Orientation Activity for Grade 10 students. The goal was to inform and guide the students in choosing the right track and strand for their senior high school year. It was conducted at the covered court with the help and guidance of the grade 10 faculty. Guidance Counselors from the High School department spearheaded the activity.